As the winter temperatures drop below freezing, you need to take special precautions to prevent your pipes from freezing. Not only will frozen pipes keep you from taking a hot shower, but they can also burst, leading to a messy, costly disaster. To prevent problems this season, the friendly plumbers from A. Stevens Plumbing & Heating in Orange County, NY, have the advice you need. If you have a garage door, keep the door closed during the winter months. Even if you leave it open for just a few hours, plenty of cold air can flood in, causing your water supply lines to freeze. Even if you’re heading off for a vacation, it’s important to keep your heat on. 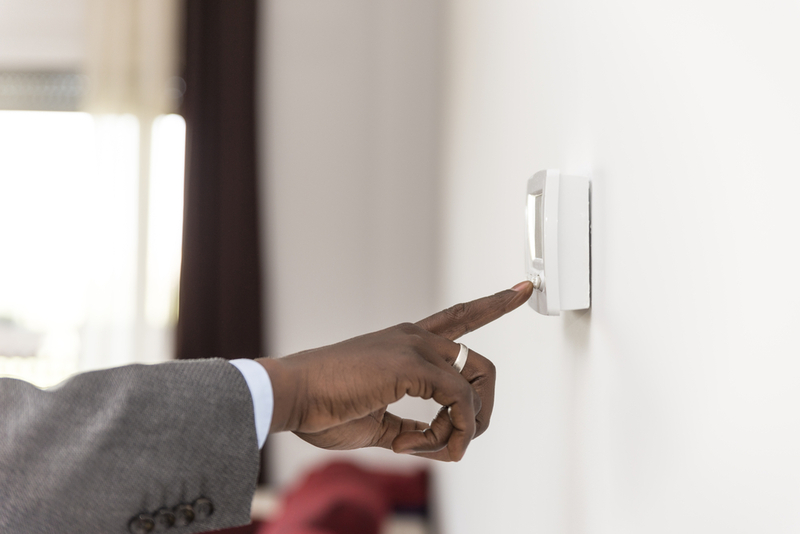 To prevent your pipes from freezing, your thermostat should be set to 50º Fahrenheit at a minimum. Take it from the experts—a small heating bill is significantly less costly than a bill for water damage restoration and plumbing repairs. Take a look at your property’s interior and exterior walls and foundation to ensure there are no flaws near pipes. If you notice any, caulk them right away. You can also add heating tape and extra insulation on pipes located in cooler areas like basements and attics. Many pipes are located in bathroom and kitchen cabinets. Even though heat may be circulating within your home, it may not adequately penetrate these sealed areas. To ensure these pipes receive sufficient heat, simply open the cabinets. Keep your plumbing in excellent shape this winter when you contact the professionals at A. Stevens Plumbing & Heating. Whether you need routine maintenance or an emergency repair, these plumbers will take care of you. With more than three decades of experience servicing HVACs, boilers, and plumbing systems, you can count on these technicians to provide the caliber of expertise you need. To learn more about the team, visit their website. You may also call a helpful professional at (845) 496-5903. Other Announcements, Events and Deals from A. Stevens Plumbing & Heating Inc.
A. A. Stevens Plumbing & Heating Inc.